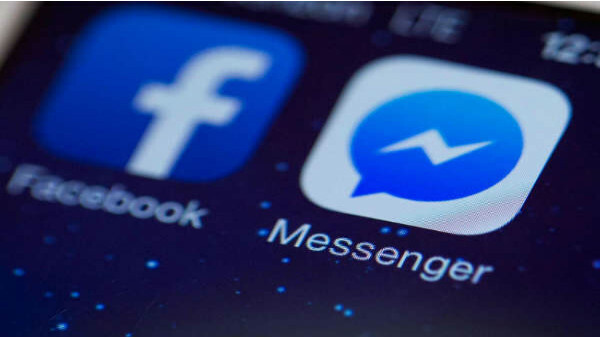 Facebook's Messenger might come back to the main app, allowing users to check their feeds and messages in one go. The potential move comes as Facebook is embarking on an ambitious project to more tightly integrate its messaging services Messenger, WhatsApp, and Instagram direct messages with encrypted messaging; a move that Facebook says is supposed to promote privacy, but that has been interpreted by critics as an attempt to fend off the rising threat of anti-trust action over the company's dominance. It's what might be happening with Messenger, though, that's most intriguing, as a New York Times report from January said that Facebook would soon be unifying Messenger, Instagram, and WhatsApp through the company's "underlying technical infrastructure" for security purposes. The feature, according to Jane Manchun Wong, is already being tested. Users took to Twitter to raise concerns over their inability to access the Mark Zuckerberg-owned sites and apps shortly after 2pm on Sunday. "We do not have any additional details to share at this time". According to Wong, Facebook is starting to lay the groundwork for integrated messaging throughout all its services. However, she argues that it could be because the app is now in development. The social media goliath has thousands of developers working on this project, with an aim to make this happen by late 2019 or early 2020. It shows Facebook testing Messenger as part of the main social network app.